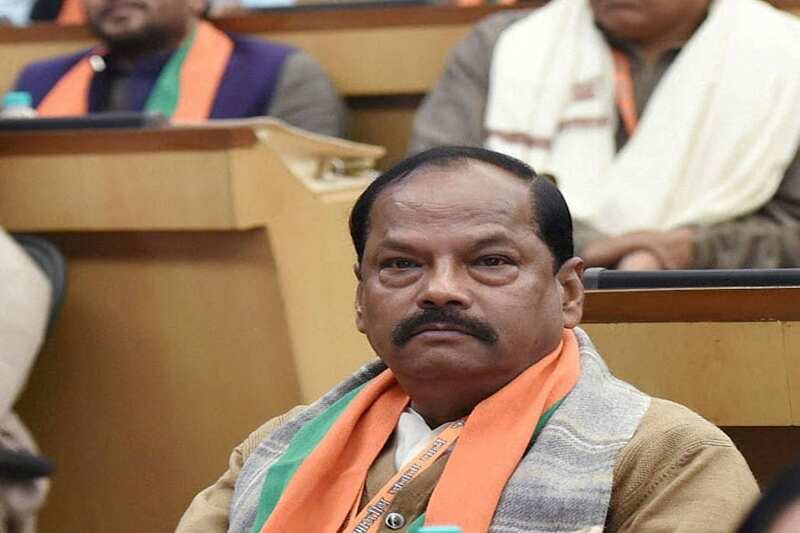 Ranchi: BJP workers will be given identity cards in Jharkhand to enable them to take up the problems of the common people in government offices, chief minister Raghubar Das said on Tuesday. "Workers of BJP will be issued I-cards so that they can go to any government office and take up the work of the common people," Das said while addressing the partys Shakti Kendra Sammelan at Harmu ground here. Speaking on the occasion, Urban Development Minister C P Singh asked the workers to become "performers". Former Jharkhand chief minister Arjun Munda asked BJP workers make the people aware of all the developmental schemes of both the Centre and the state.